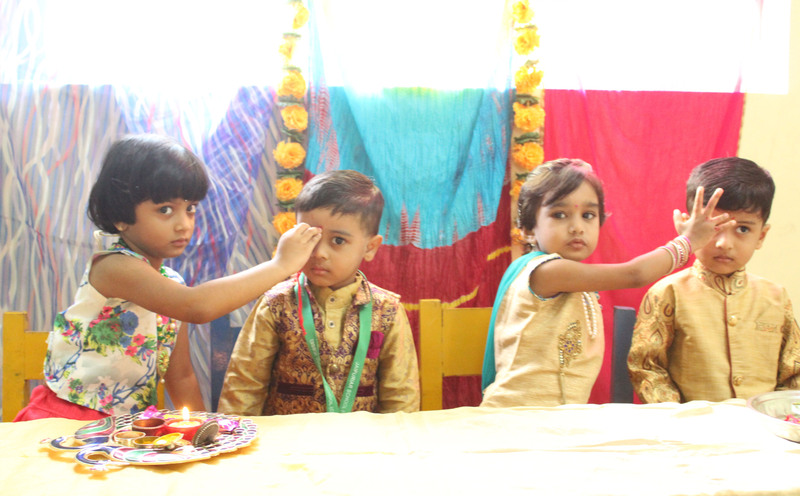 Rakshabandhan is one of the most endearing ways to celebrate bond between brothers and sisters. 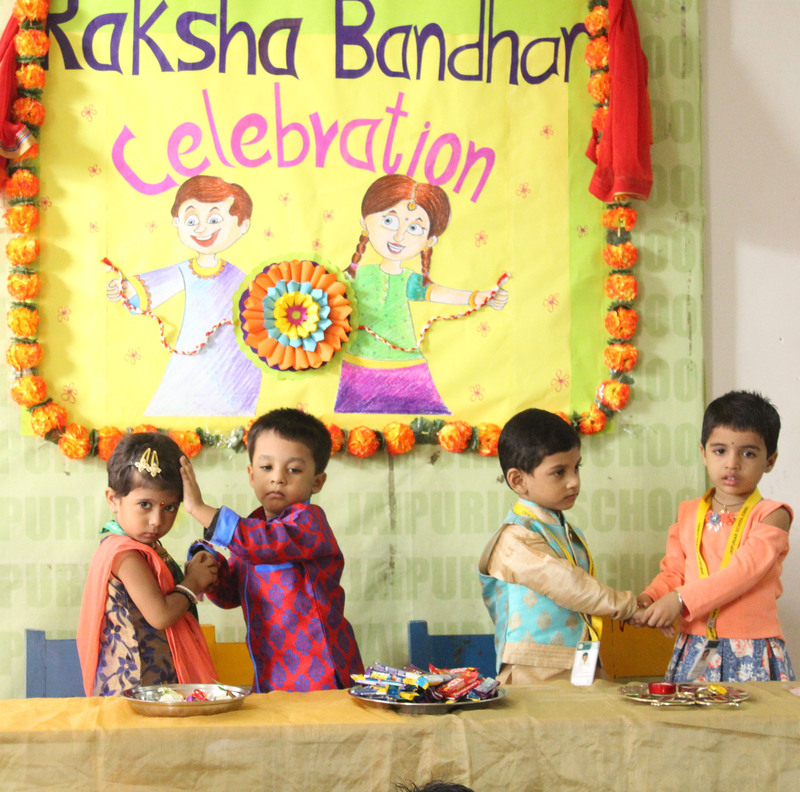 To strengthen this bond ‘Rakhi Making Activity’ was done in classes Nursery and Prep. Girls of Class I celebrated the occasion by preparing handmade rakhis for their brothers and boys made beautiful ‘Thank you’ cards for their sisters. 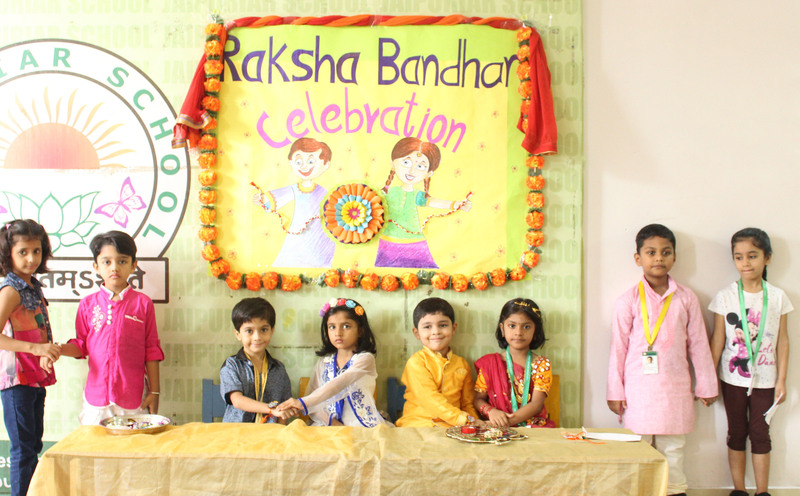 Students of Class II and III made colourful eye catching rachis as they participated in the ‘Rakhi Making Competition’.